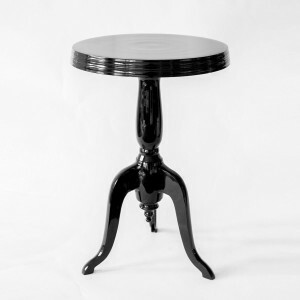 This elegant side or display table stands 62 cm tall and with a diameter of 51 cm for the tabletop. 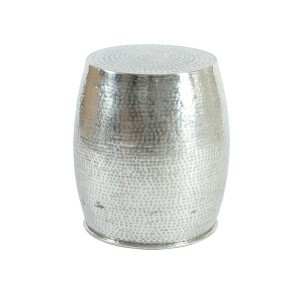 Made of recycled aluminium it has a bright silver finish to add light-reflecting properties to your home. 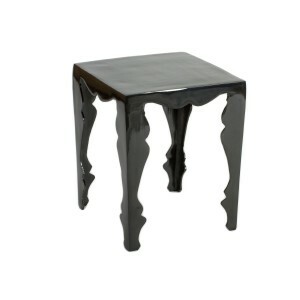 Its design offers a chic modern update on the classic turned-wood table. 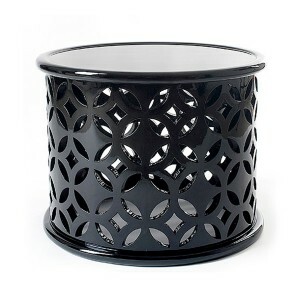 A practical and attractive side table in a living area or bedroom, this also looks effective as a display table for ornaments or a table lamp. 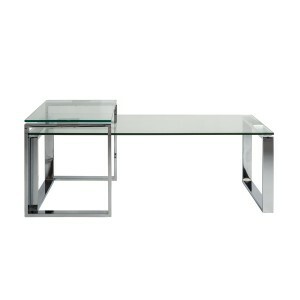 Chosen by our interiors team for its elegant shape, this offers designer style at a great price. 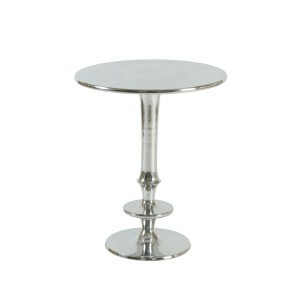 This lovely timeless table blends beautifully with other items from our aluminium furniture and accessories collections. 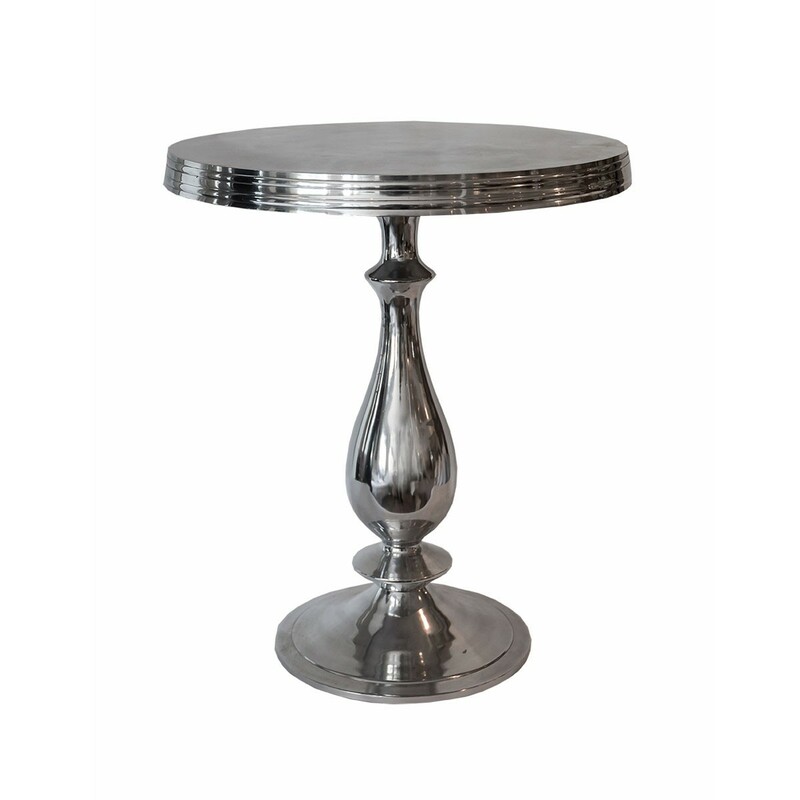 The silver finish and elegant shape of this Baroque table make it a great addition to a living room or bedroom. 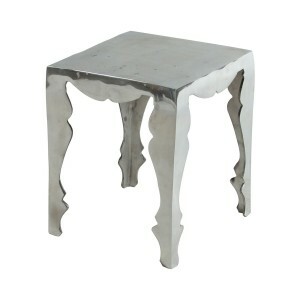 Buy a pair to use as stylish bedside or sofa end tables. 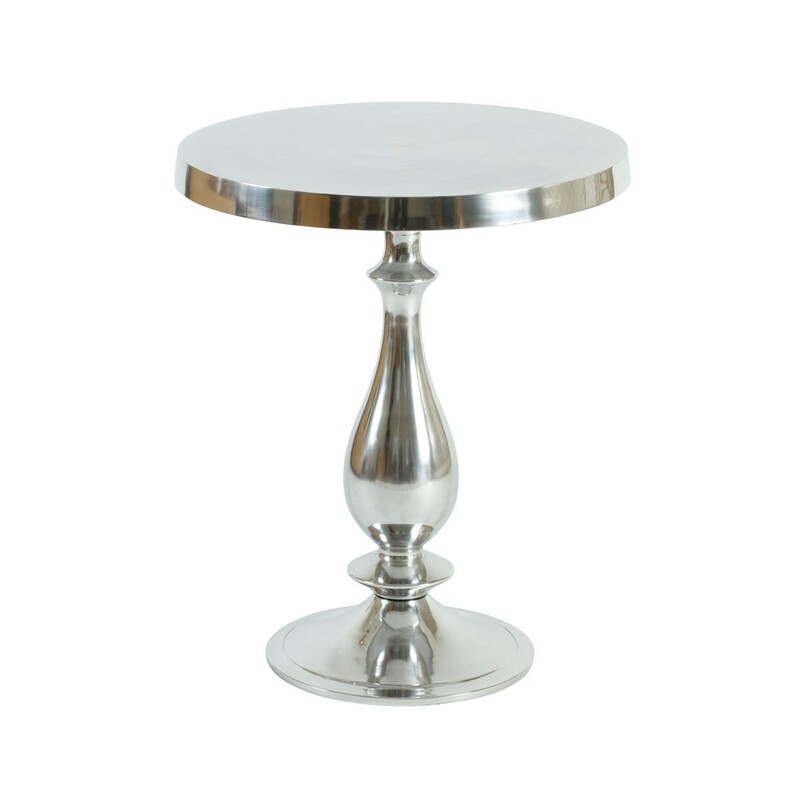 The table is an effective display place for a planter or ornaments. 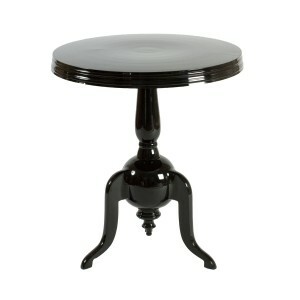 Try pairing it with pure white statement vases or combine it with a metallic candle holder to illuminate a dark corner. 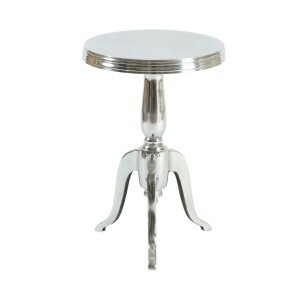 With its timeless shape, this is a design that slots in beautifully in both modern and more traditional settings.